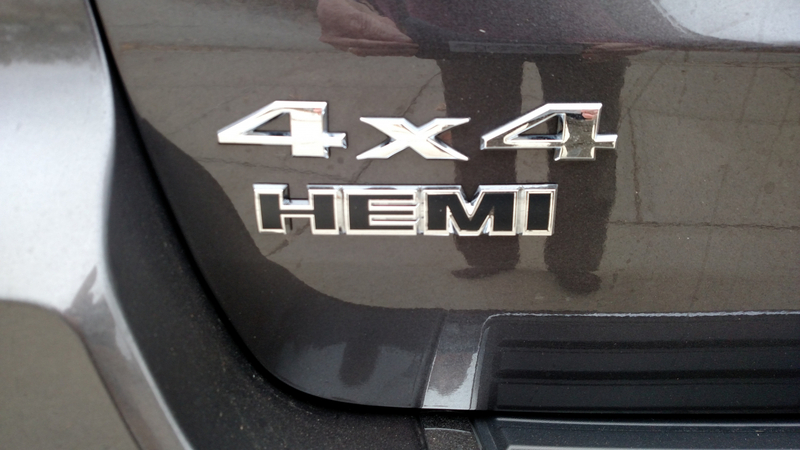 It's only right your Grand Cherokee has a Hemi badge on the liftgate. It's there to let others know why you just passed them. If you need to replace the Hemi badge emblem on your 2005 to 2013 Jeep Grand Cherokee, choose this genuine Mopar replacement badge (Item # 4806328AA) from JustforJeeps.com to be sure it will look just like the original. The badge measures 4.75 inches wide by 0.875 inches tall and fits on the right side of the tailgate. JustforJeeps.com has a wide selection of Jeep badges, emblems and decals. Looks great on my Grand Cherokee! Super fast shipping! Very pleased. The decals arrived in a timely manner and were exactly as pictured/described. They were very easy to apply on the car. Gives the Jeep a muscle look. Nice badge but TOO pricey from this site!! 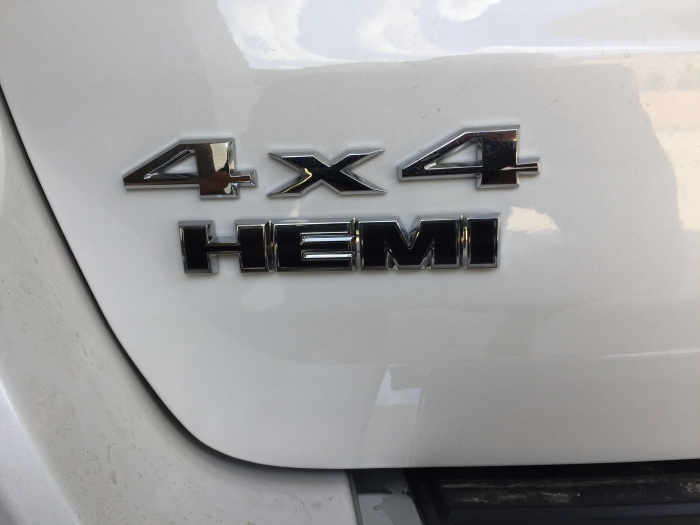 Good quality OEM HEMI badge to show you have a Hemi engine in your Grand Cherokee. It looks great and fits well under the 4X4 on the lift gate. It really compliments my 2017 Grand Cherokee Overland, as the Grand Cherokee lettering on the side is also black and chrome. I shop a lot for my cars online- end up with junk from China even with best effort. This badge was metal and had very good adhesive. 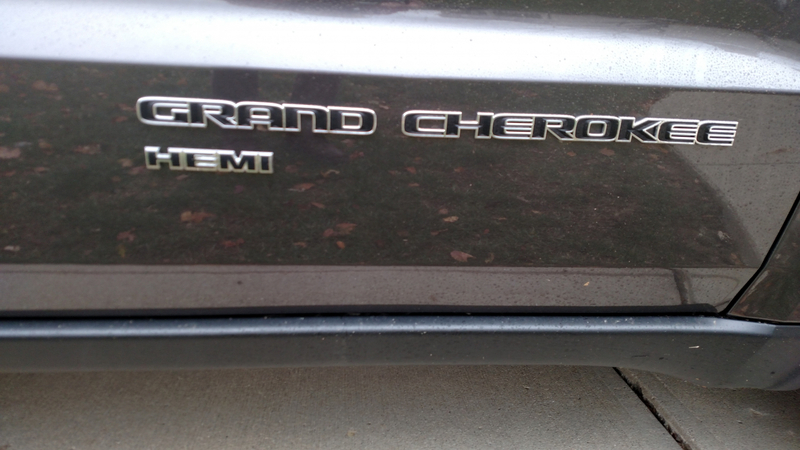 My 2014 grand Cherokee summit with hemi engine did not come with any badge stating such. Installed directly under the 4x4 badge on left rear. Looks like factory install and now thos behind me know that I have the big engine.